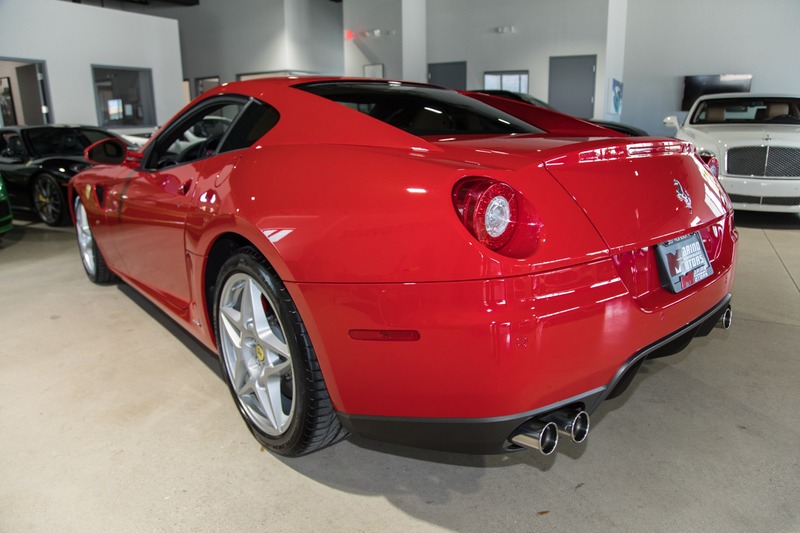 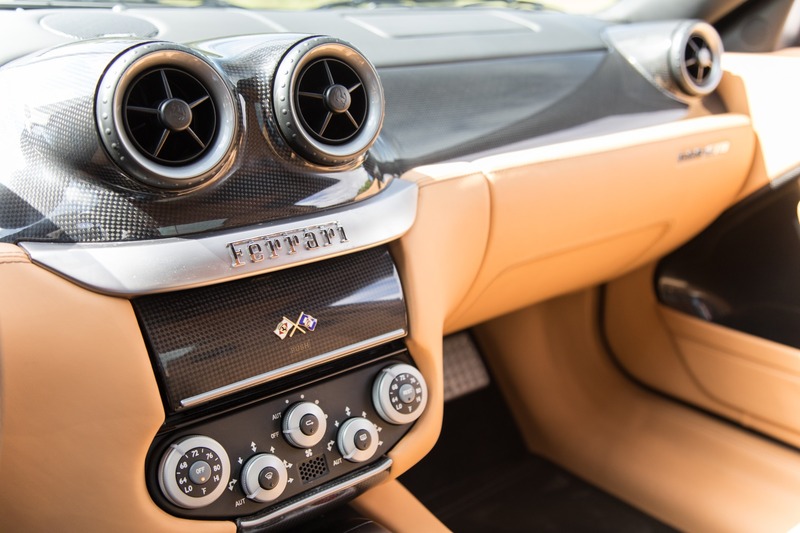 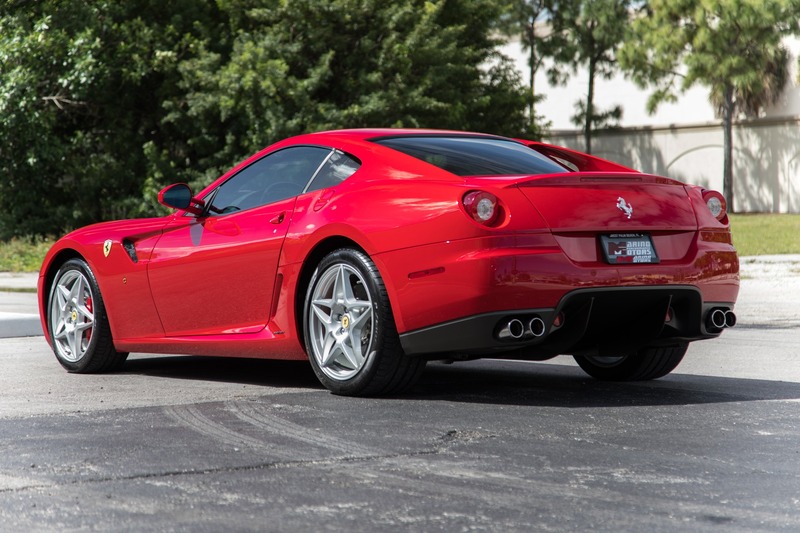 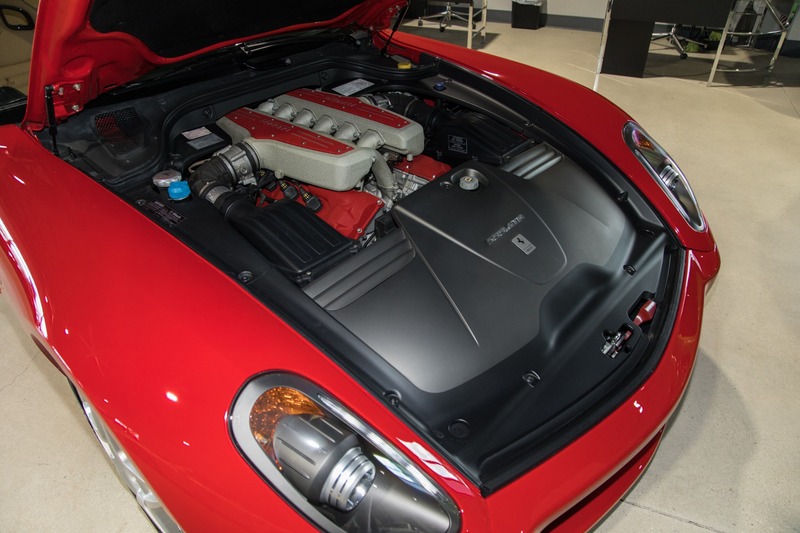 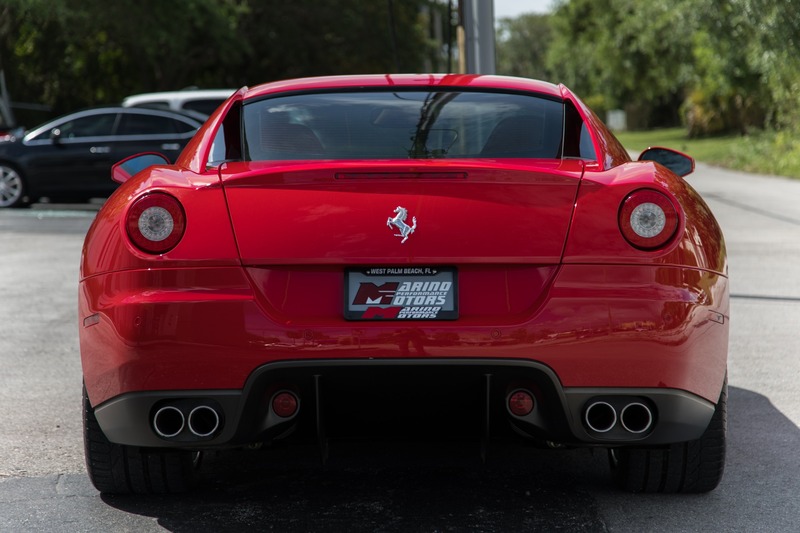 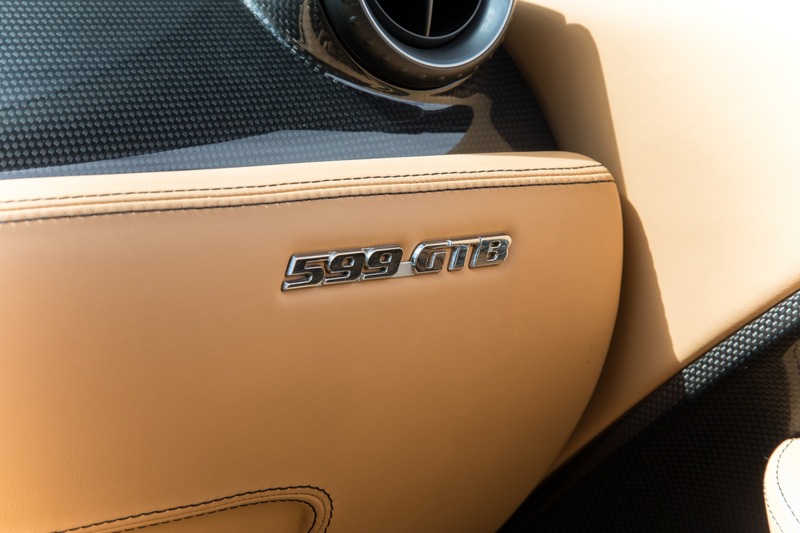 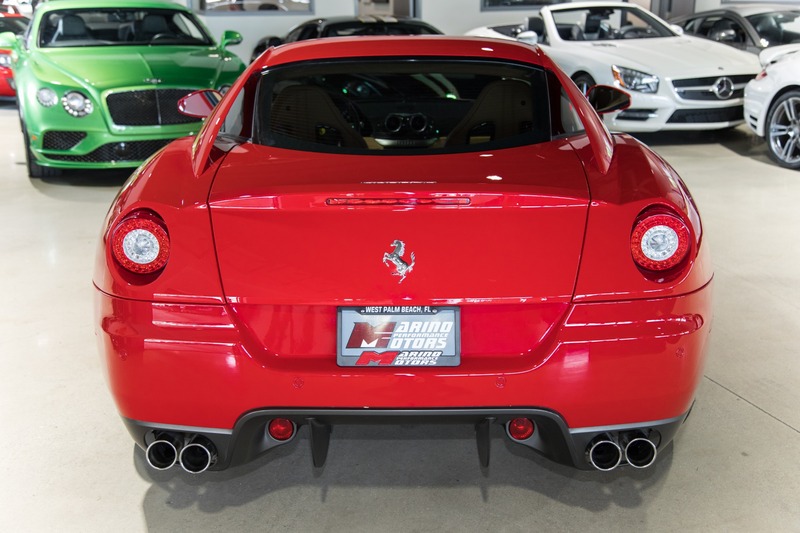 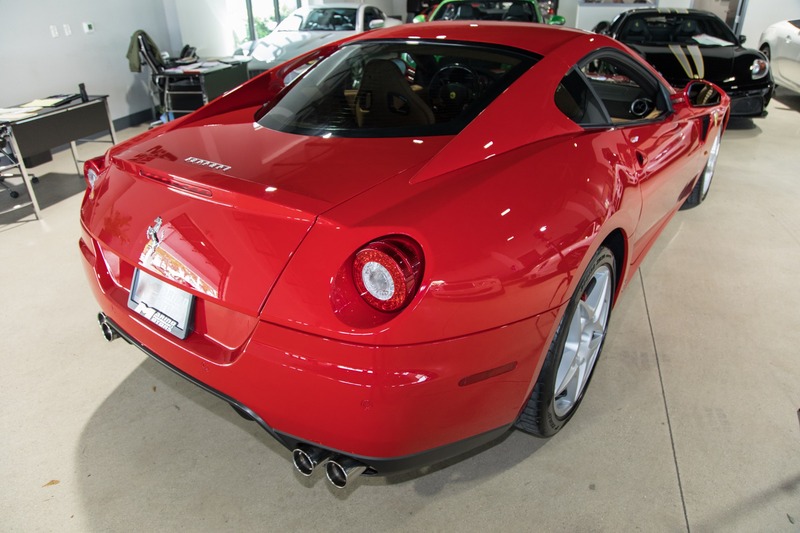 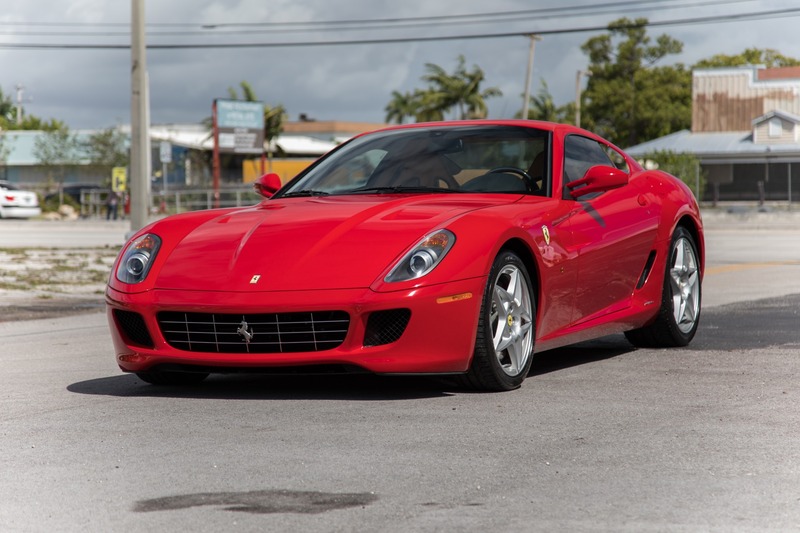 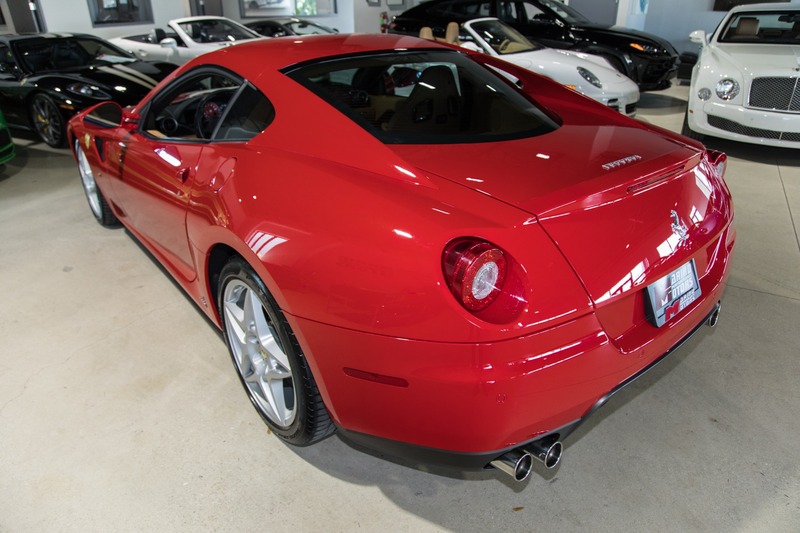 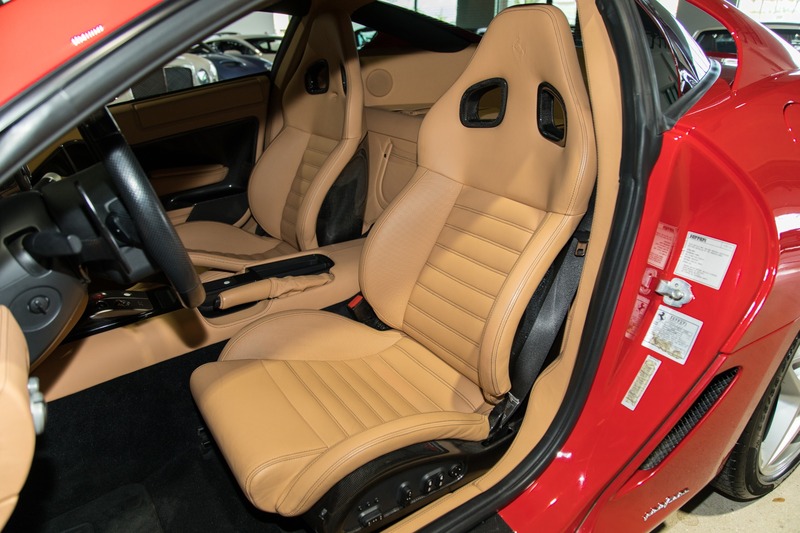 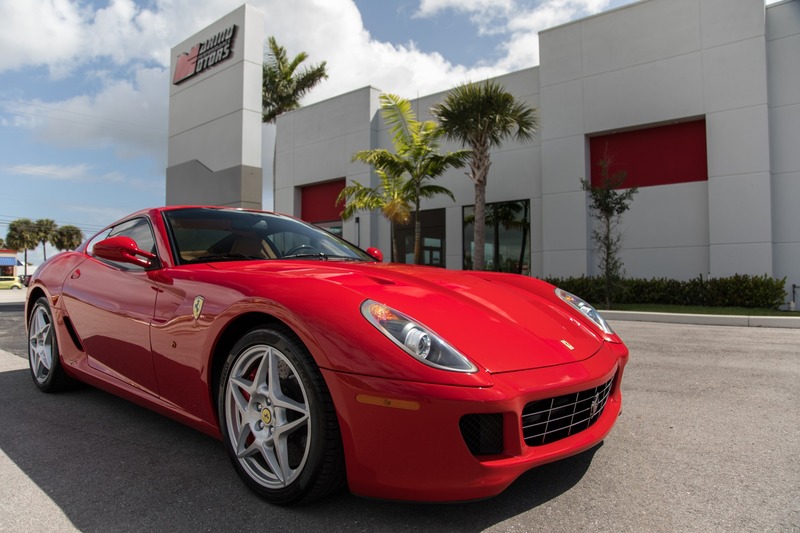 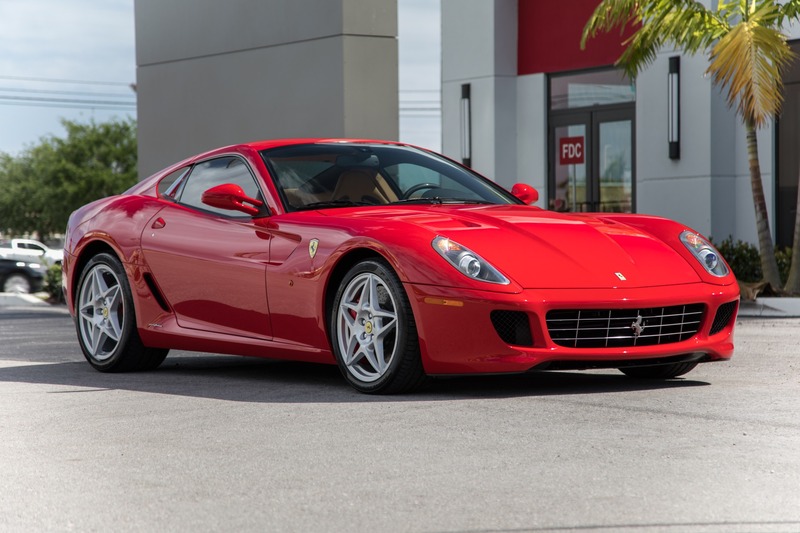 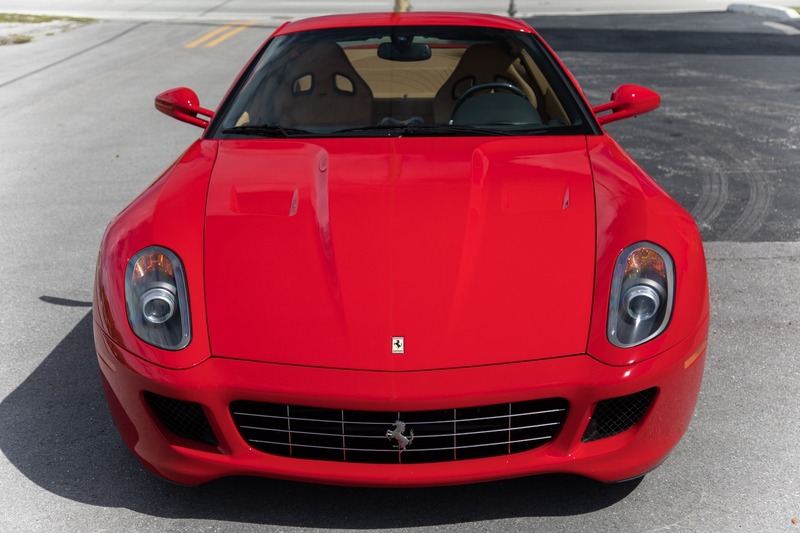 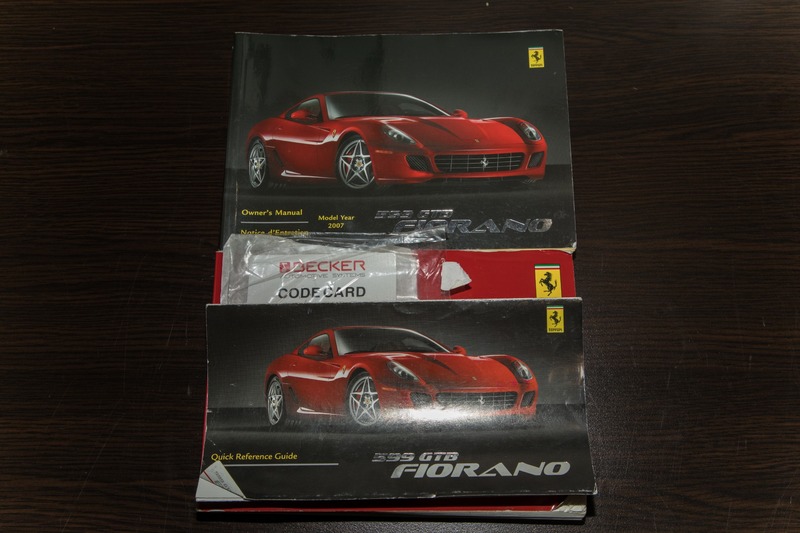 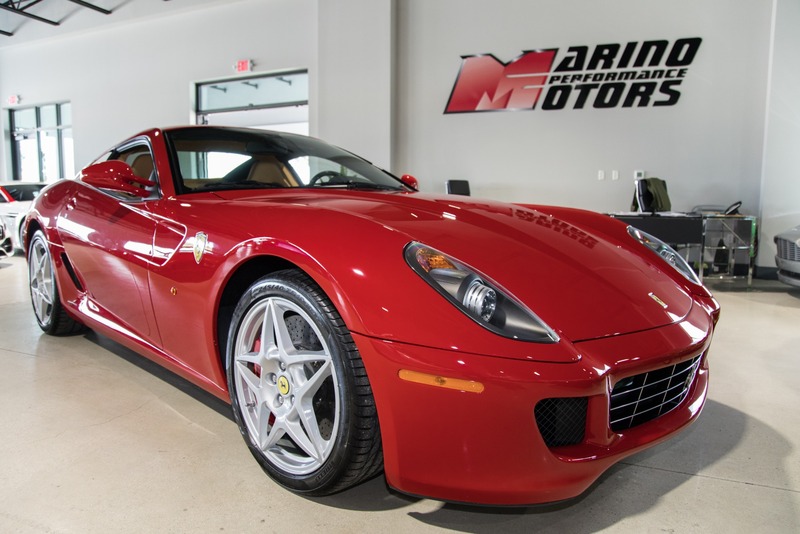 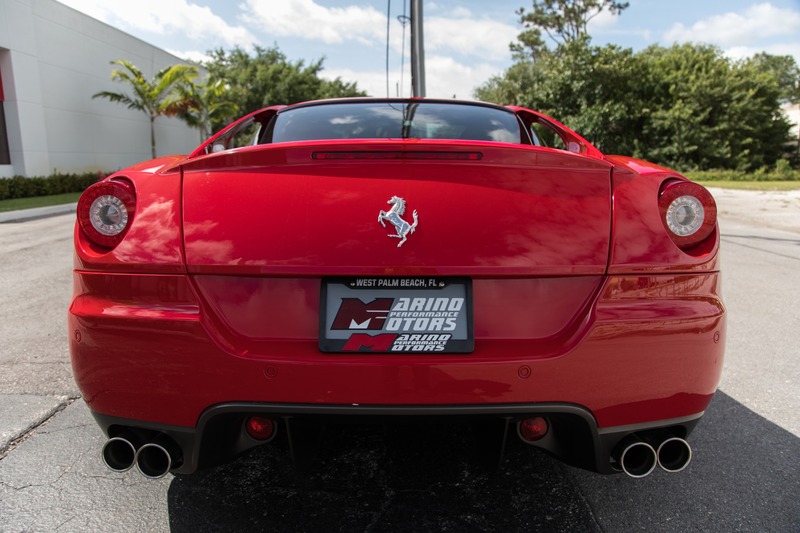 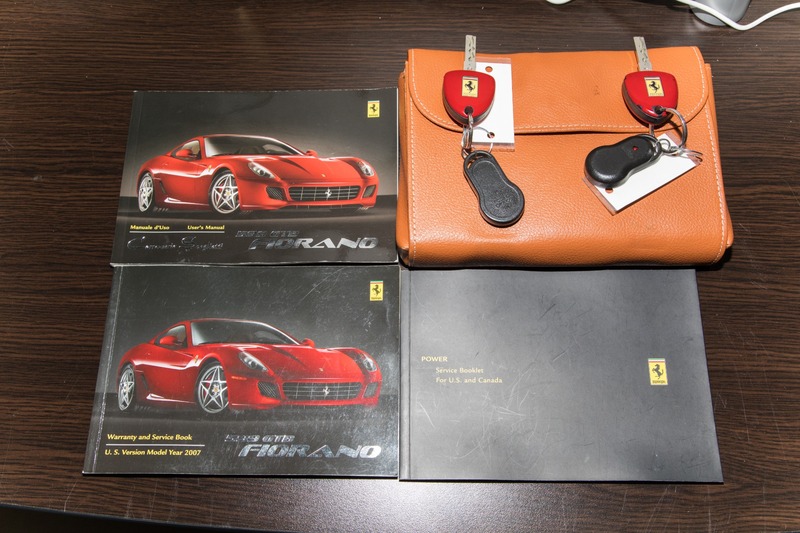 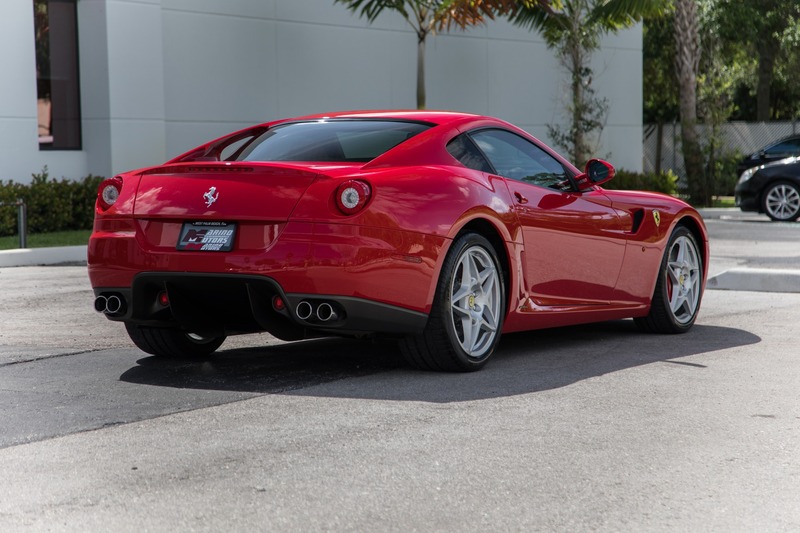 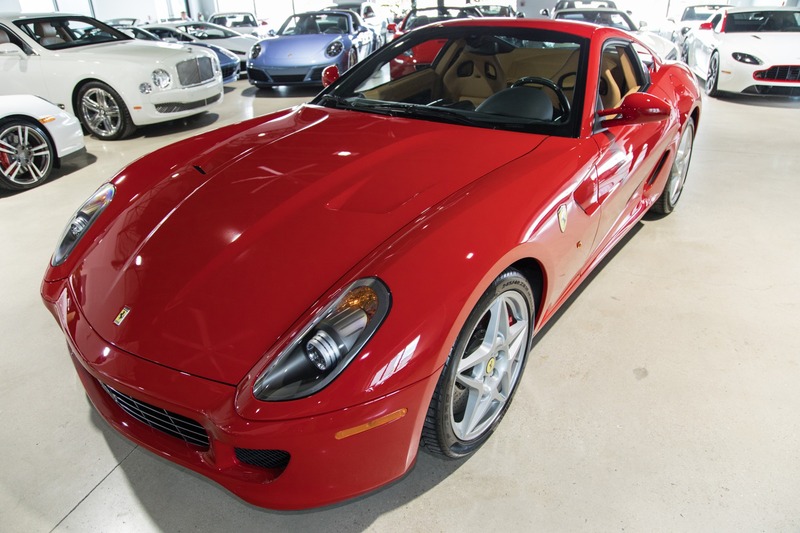 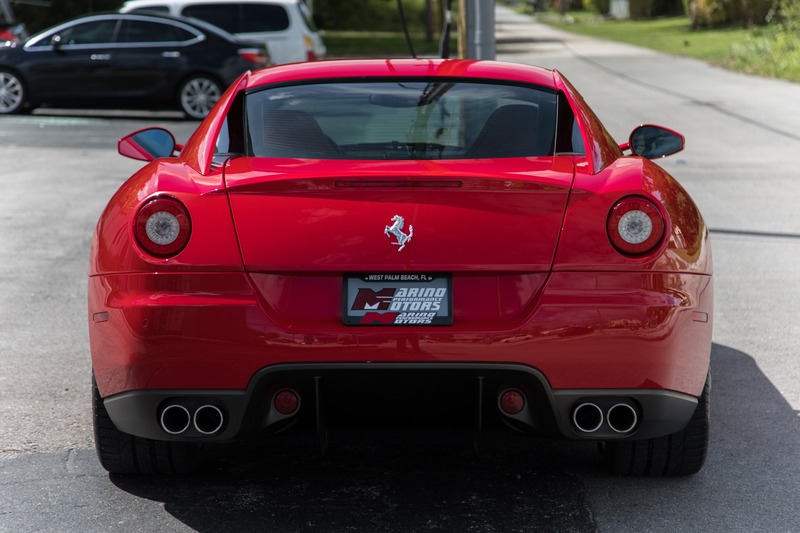 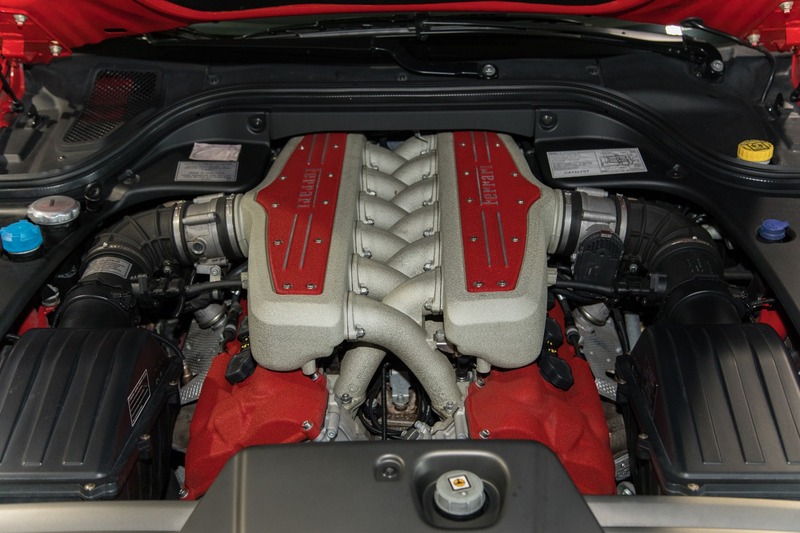 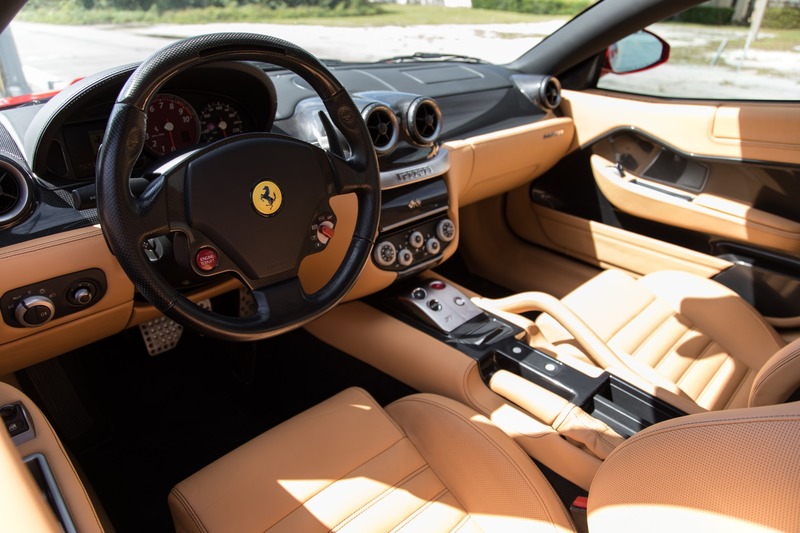 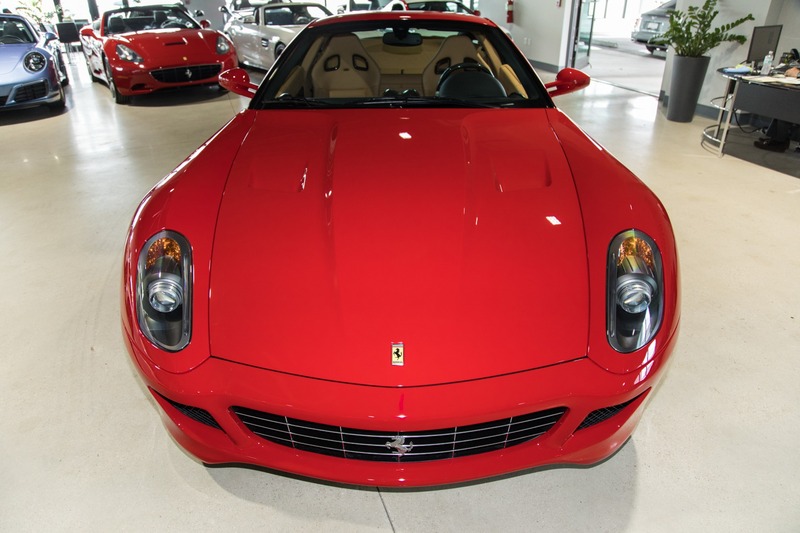 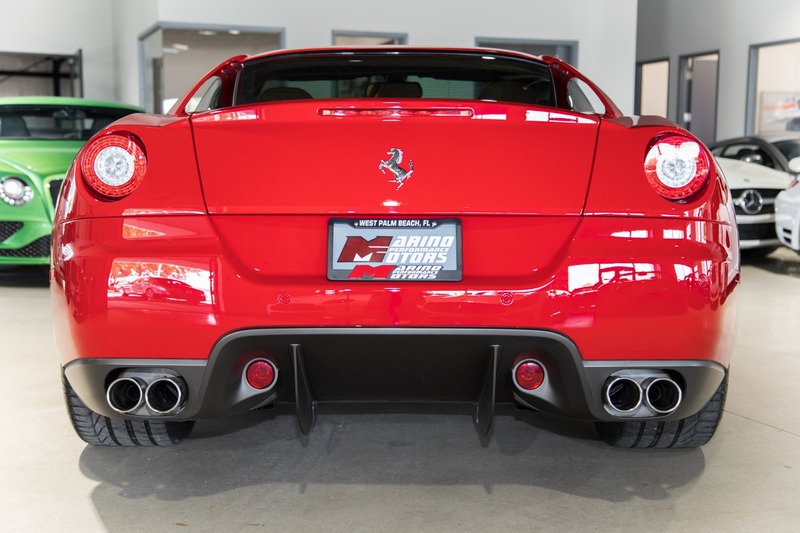 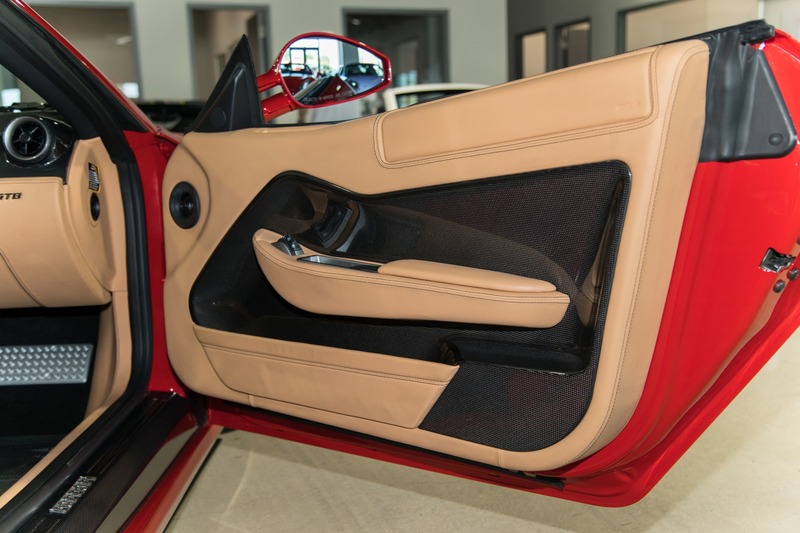 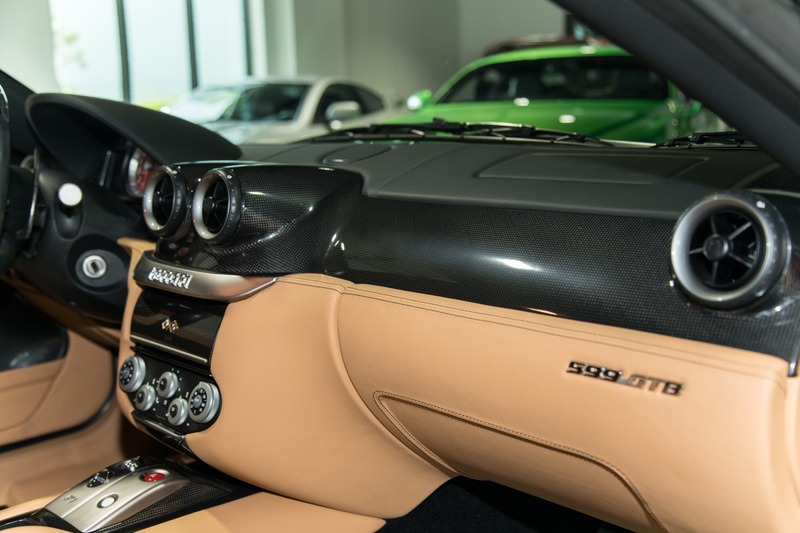 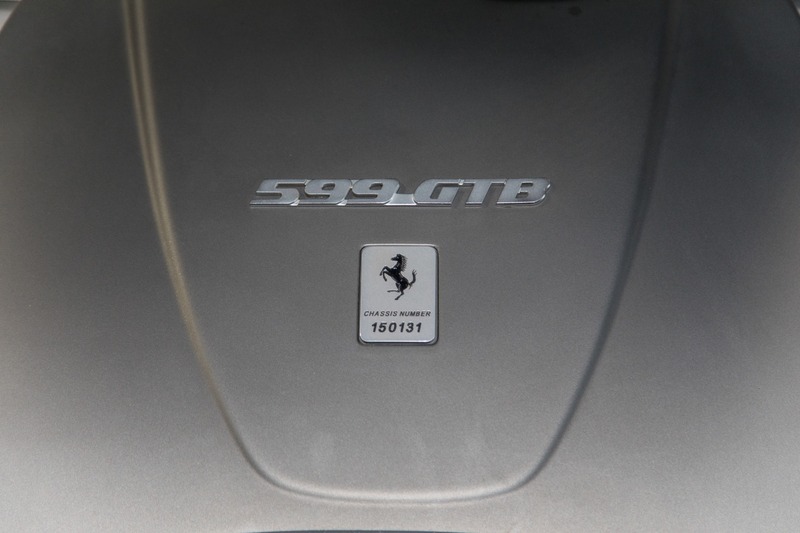 Marino Performance Motors proudly presents this incredible Ferrari 599 GTB Fiorano. 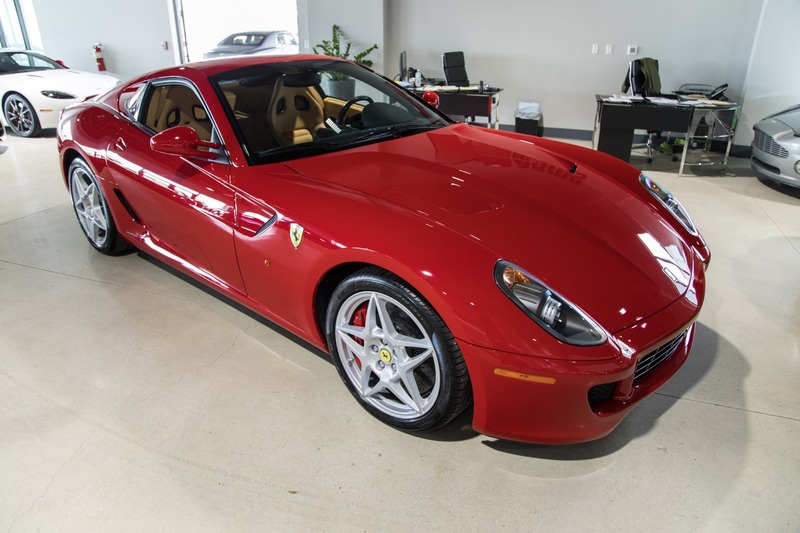 This well optioned example of the iconic 599 has been very well taken care of and it shows its original paint in excellent condition. 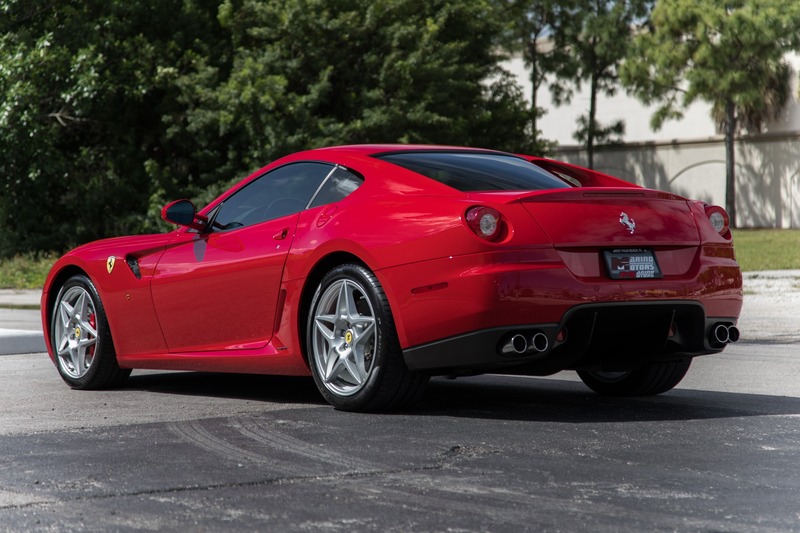 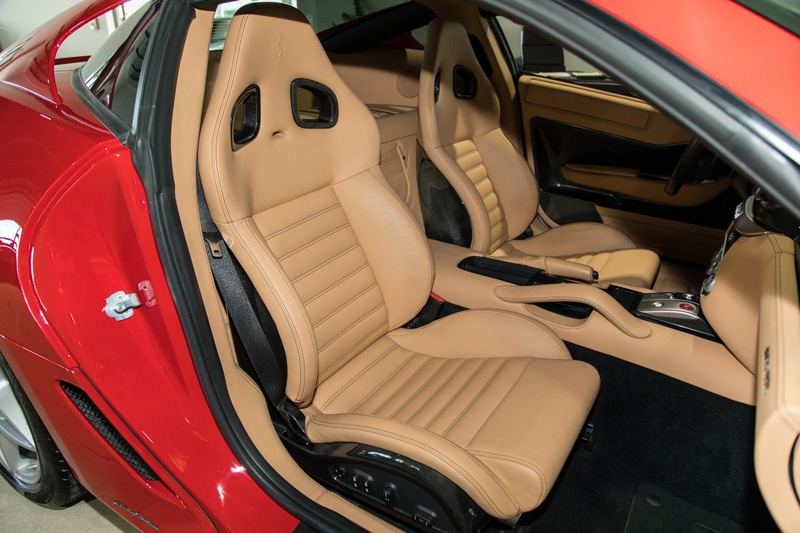 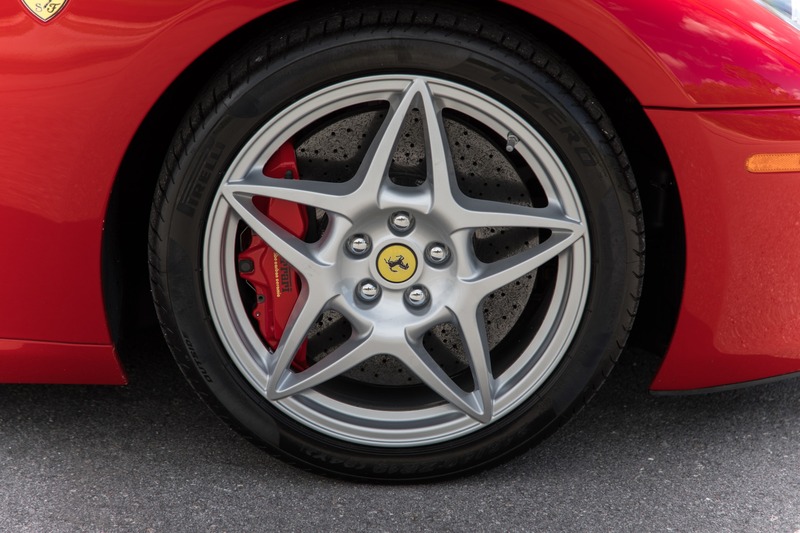 The Ferrari engineers were tasked with surpassing the performance of the F40 whitle keeping the refined driveability of the 575M Maranello and somehow, they pulled it off. 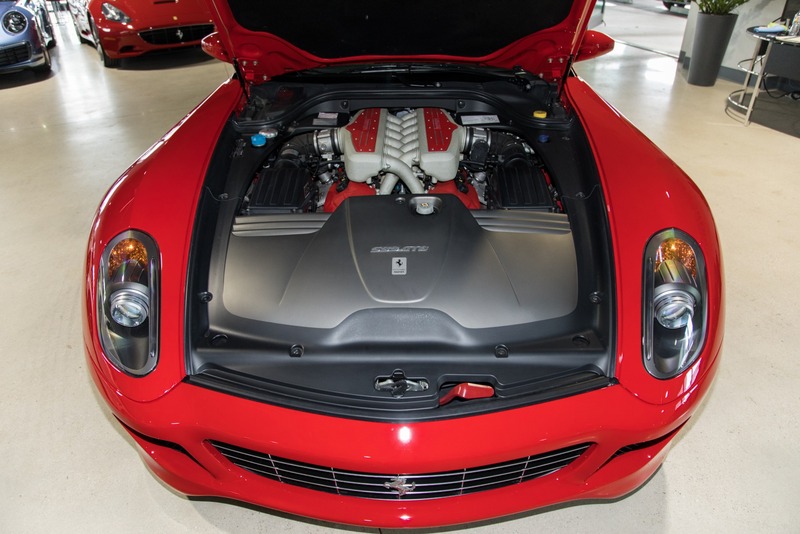 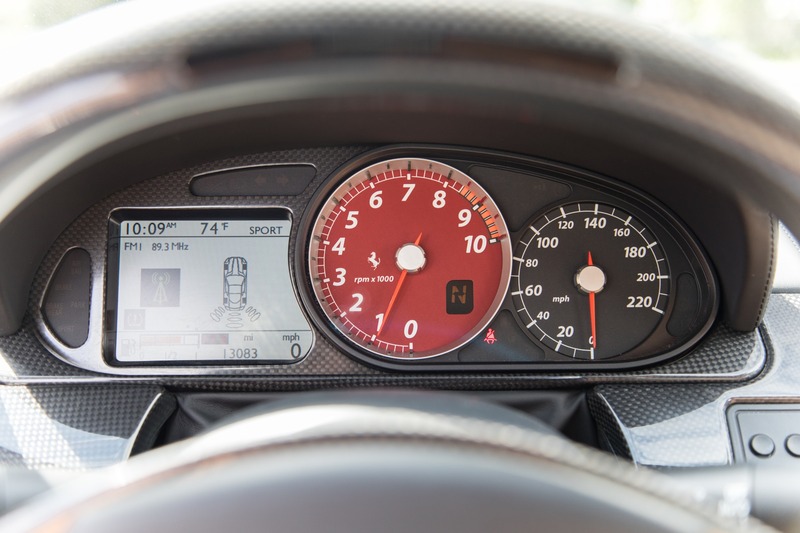 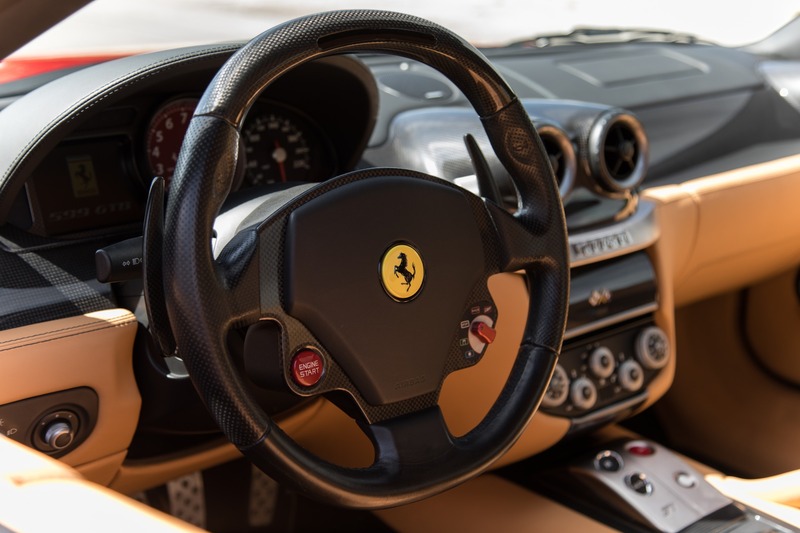 The 599 is equipped with a V12 producing a staggering 612hp making it supercar fast while also making it a great touring car. 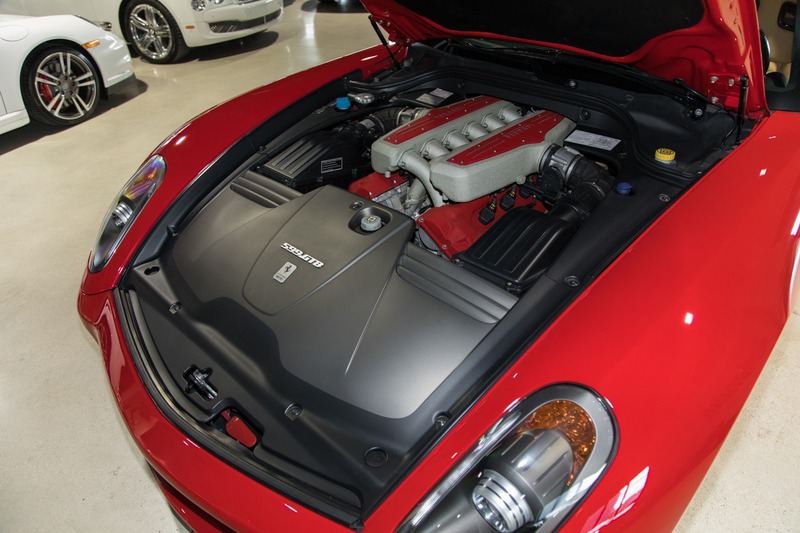 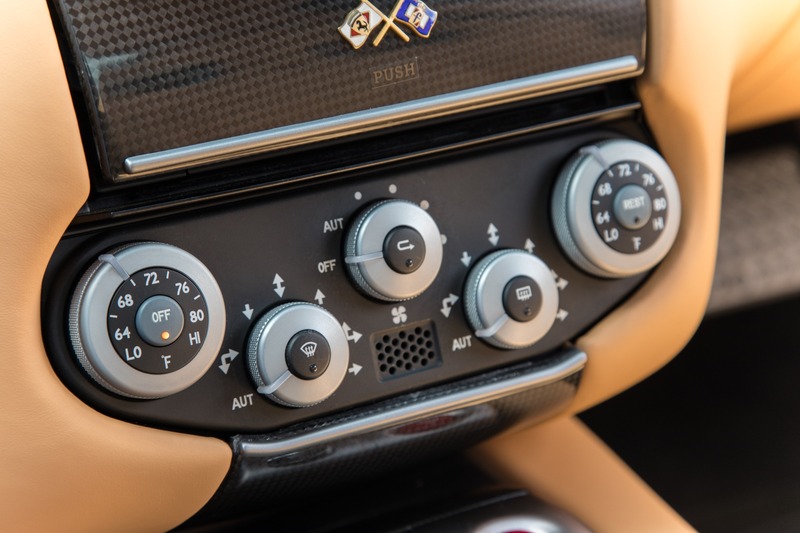 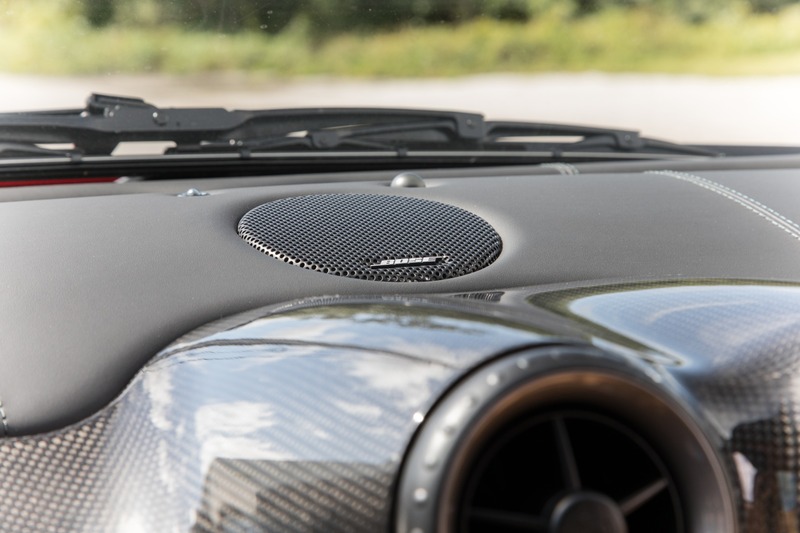 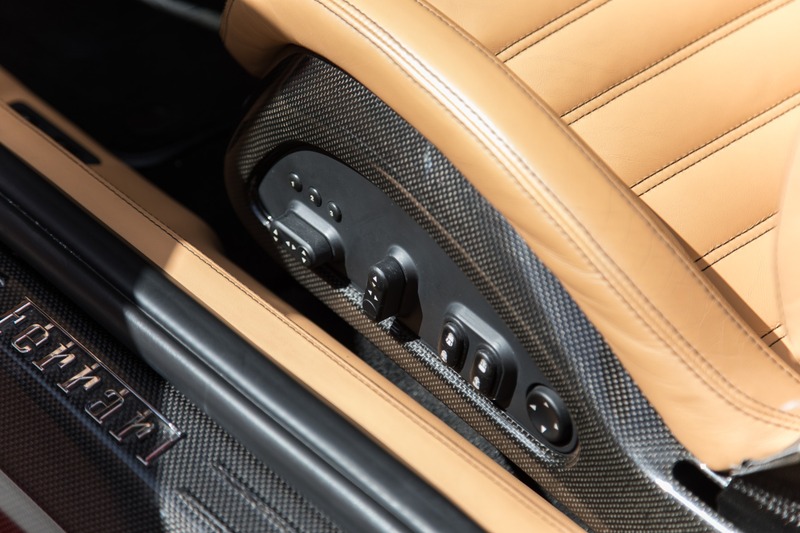 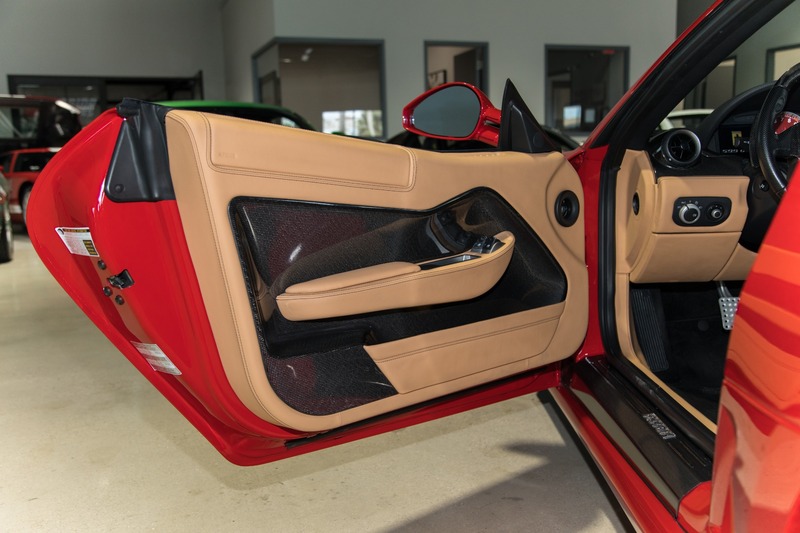 This particular 599 has also been heavily optioned with carbon fiber inside and out, even down to the carbon ceramic brake system.